One of the great features about NYC is that you can find a museum for just about any interest from modern art to scary exhibits. However, lovers of food could not find any place to appreciate their passion until now! Jordan brings us the inside scoop of the newest museum to hit NYC. New York City may soon be getting a museum with edible exhibits. 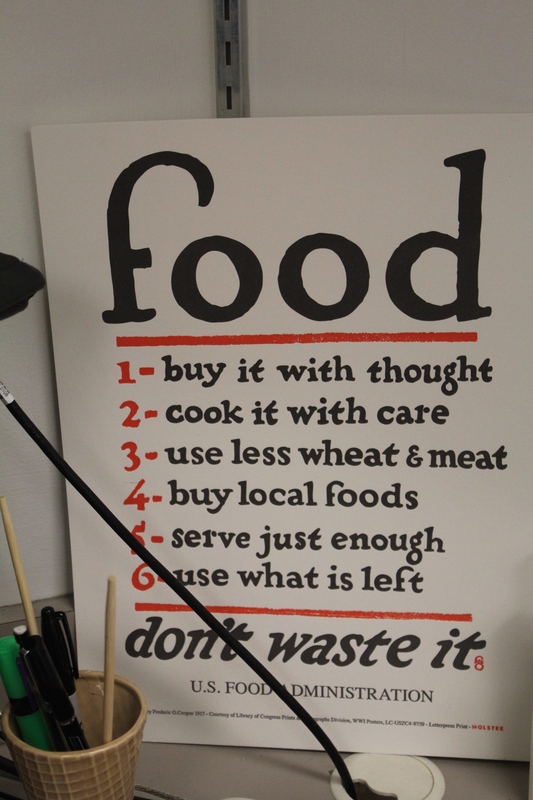 The Museum of Food and Drink (MOFAD) aspires to change how people think about food through interactive exhibits showcasing food history, culture, science, production, and commerce. I sat down with Emma Boast, Program Director of MOFAD, to find out more about the museum’s development and its vision for the future of food appreciation. Boast, a graduate of the University of Chicago’s art history program, came to the project two and a half years ago. She connected with MOFAD’s Executive Director Peter Kim through Good Food Jobs, an online job search engine for the food community. The position was unpaid, but the post promising: to help create the first museum celebrating food and drink. A year in, and Boast found herself completely entrenched in the project, working closely alongside Kim and Dave Arnold, the CEO and founder of MOFAD. Arnold is also the owner of Booker and Dax, a food and drink research lab-turned-cocktail bar. He commissioned chef Mario Batali and food science writer Harold McGee, among other notable food professionals, to serve as culinary advisors on the project. Arnold, described by Boast as a kind of “mad scientist,” has tons of ideas for exhibitions. The now-famous “Puffing Gun” exhibition was born out of his particular transfixion with breakfast cereal. The puffing gun, Boast explains, is essentially a “giant pressure cooker that expands starch so it becomes crispy,” a tool used throughout much of the 20th century to make cereal. With a lot of planning and funding, Arnold and crew commissioned a working model of the 1939-designed puffing device to serve as a “piece of living history.” Three thousand pounds of metal went into the final product, which stands at seven feet long and four feet wide. Named “BOOM!” after the sound made when the puffing gun is whacked by a sledgehammer in order to release pressure, it was at the center of MOFAD’s first pop-up exhibit at the 2014 World Maker Faire. 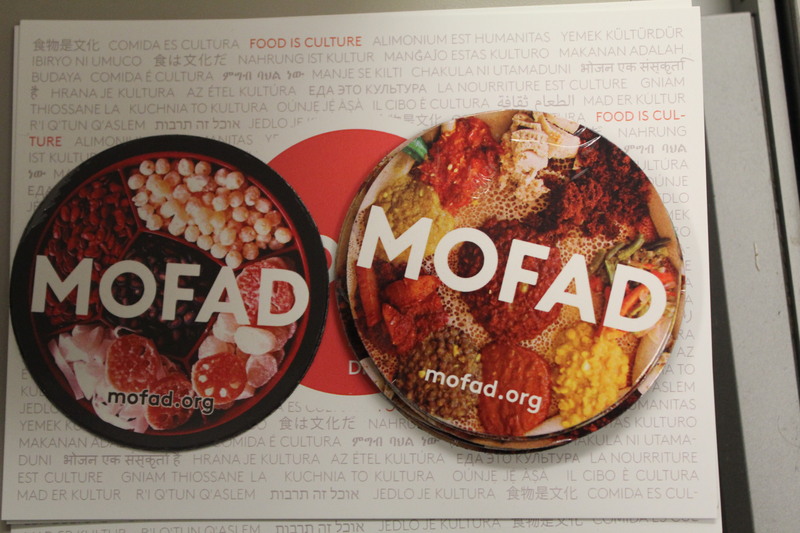 In addition to pop-up events, MOFAD has also begun a series of public conversations on food policy called “MOFAD Roundtable,” which tackles such issues like GMOs and the ethics of meat. 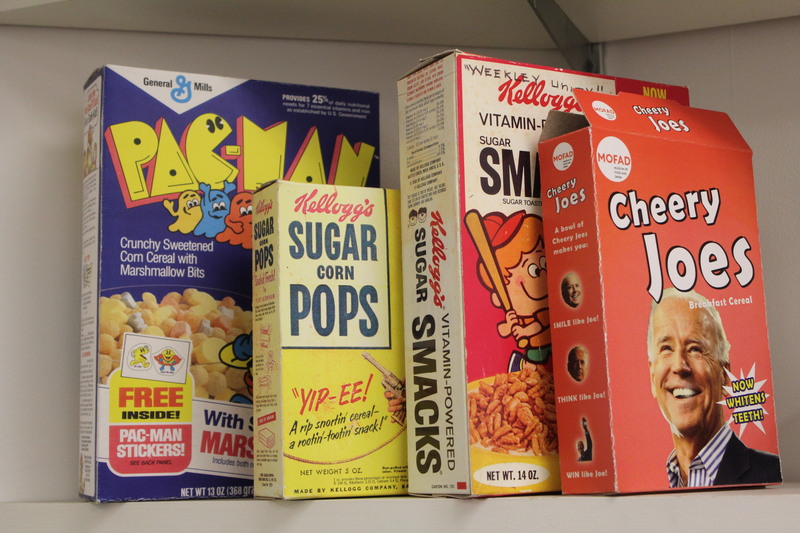 The MOFAD team continues to develop exhibitions, including an expansion of the “BOOM!” exhibit on breakfast cereal, a showcase on coffee, and potentially even a street food exhibit, as well as digital tools. However, the dream of establishing a brick-and-mortar museum has run into roadblocks due to the unique challenges of creating the first museum of its kind. Funding has been a stumbling block in moving forward with the project. MOFAD has recently been working with celebrity advisor QuestLove to secure private donations as they move towards securing a concrete space. They’ve had to learn to avoid donations from major food companies who have a vested interest in how they will be perceived through certain exhibitions. Public response is another factor. Boast remains candidly aware of the challenges of addressing the complex passions and connotations around food. As she said, “Food is something that’s really personal to everyone, both individually and culturally. People often have fundamental disagreements about the ‘right thing’ to eat so we are constantly figuring out ways to ensure everyone feels welcome.” But ultimately, everyone eats, and Boast and the team hope to open a permanent location by 2019 in order to continue encouraging curiosity and thought towards what we put in our mouths. Tags: 2015, Booker and Dax, BOOM!, Bridget Jackson, Dave Arnold, Emma Boast, food as art, Jordan Brewington, MOFAD. Bookmark the permalink. Previous post ← Molly’s Cupcakes: Where the Nostalgia Gets Baked In!